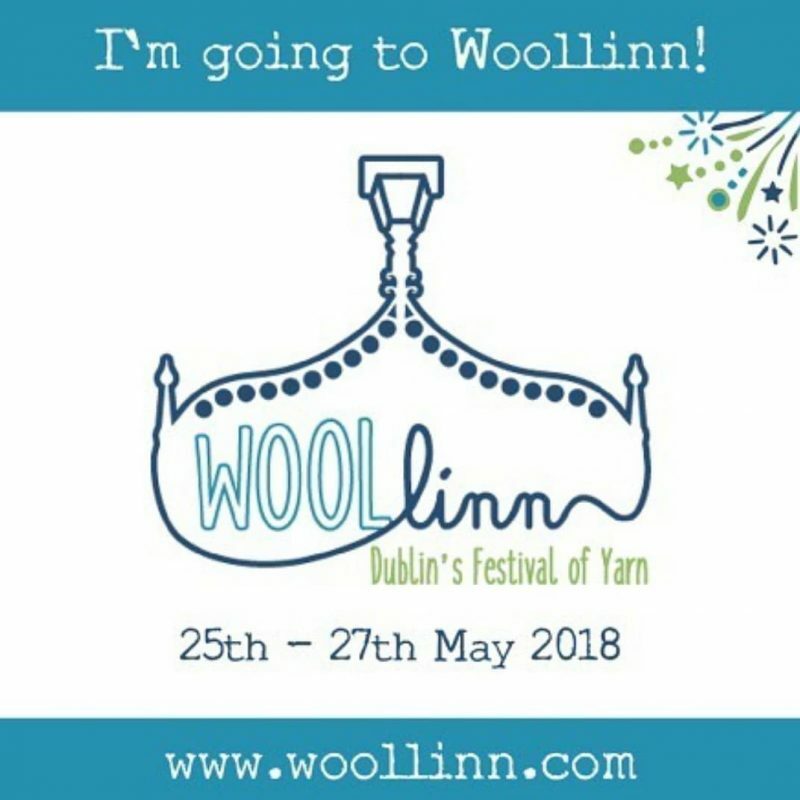 Come and Find me at Woollinn! 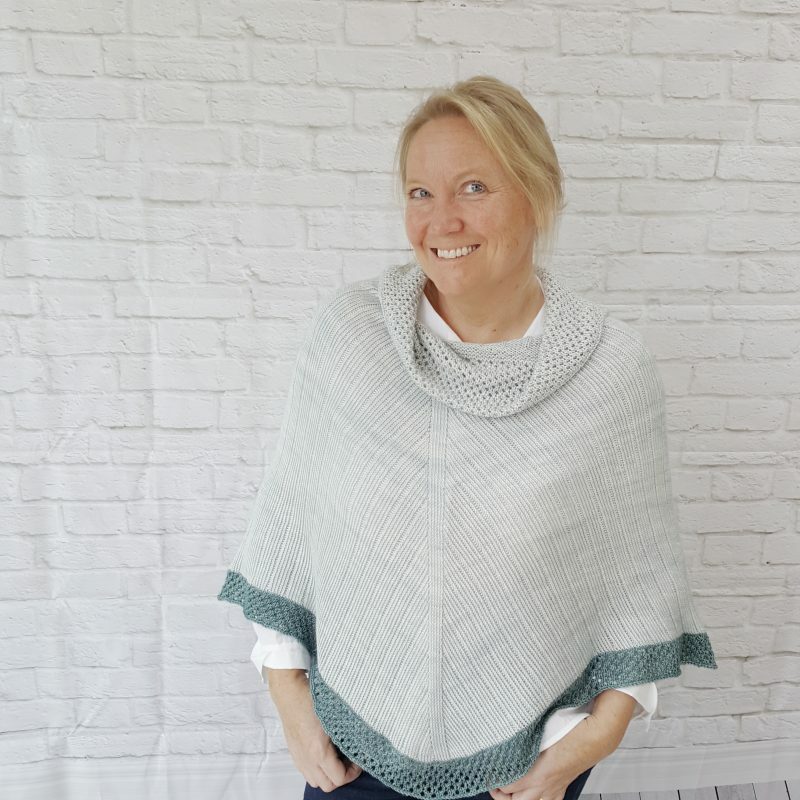 Hi I’m Jen and my goal is to design elegant knitwear patterns, using architecture from around the world and the beautiful rugged landscape of rural Ireland, as my inspiration. 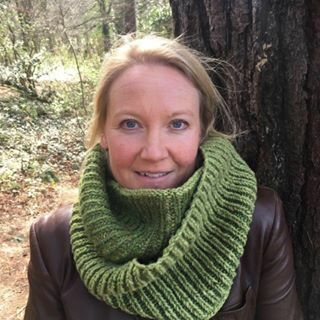 This, together with the abundance of amazing yarns from across the planet, will shape my designs.